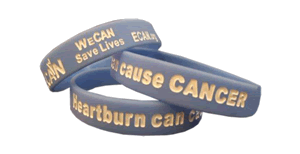 ECAN.org is offering free esophageal cancer awareness wristbands and kits in honor of Esophageal Cancer Awareness Month. 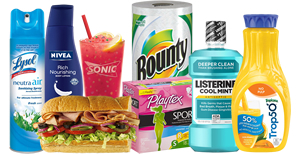 Sign up here and request free samples of top name brands. 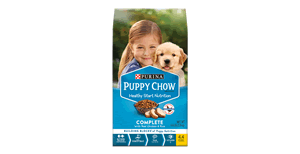 On this page you can request free samples of Purina Puppy Chow. 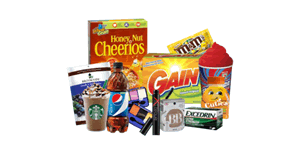 Visit this page, select which your product you're interested in, and then fill out the short form to request a free sample. 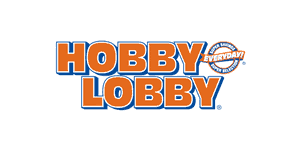 This Hobby Lobby coupon can be printed or saved to your smartphone to get 40% off any one item at regular price before April 27th. 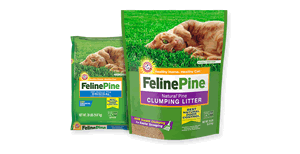 This page allows you to submit a rebate request for an $18 refund on a purchase of Feline Pine cat litter. 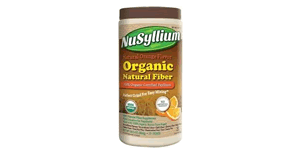 Sign up here to request a free sample of NuSyllium brand fiber supplements. 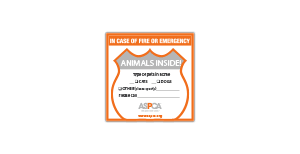 Visit this page and fill out the short form to request a free "Animals Inside" sticker that will alert rescue workers to the number and type of pets in your home in case of an emergency. 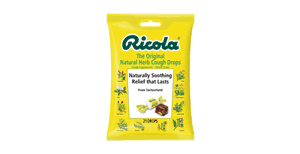 Just find a freeosk location in a Walmart, then visit the store and scan their smartphone app to get a free sample of Ricola Cough drops. 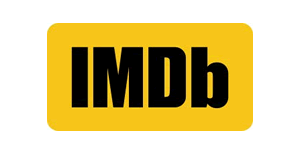 Sign up for an IMDB Freedive account and stream free movies and TV shows with no credit card required. 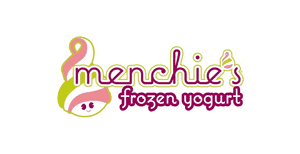 Download the Menchie's smartphone app and set up a new account to get a free $5 in store credit. 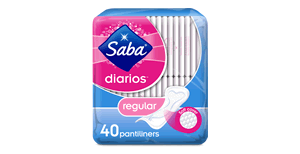 Did you know that Super Target stores have a standing policy of giving freebies to kids at the bakery? Kids 12 and under can get a free piece of fruit or cookie to snack on while their parents shop. 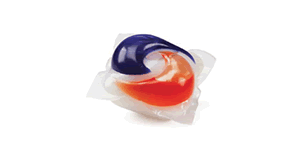 First, find a freeosk location in a Sam's Club, then visit the store and scan your membership card to get a free sample of Tide Pods detergent. You will also need to have the freeosk app on your smartphone to claim this freebie. 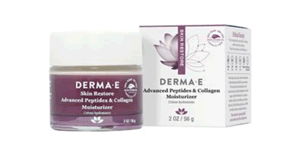 The first 4,000 to sign up here will get a free sample of Derma-E Anti-Wrinkle cleanser.